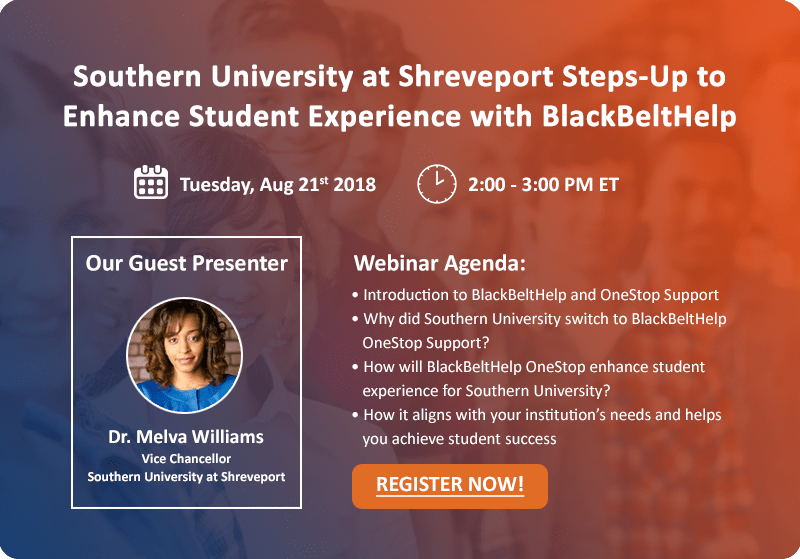 Your students navigate through dozens of different applications whether on their desktops, mobiles or tablets. Managing seamless yet secure access to these applications, through user’s unique digital identity is essential for a better user experience. 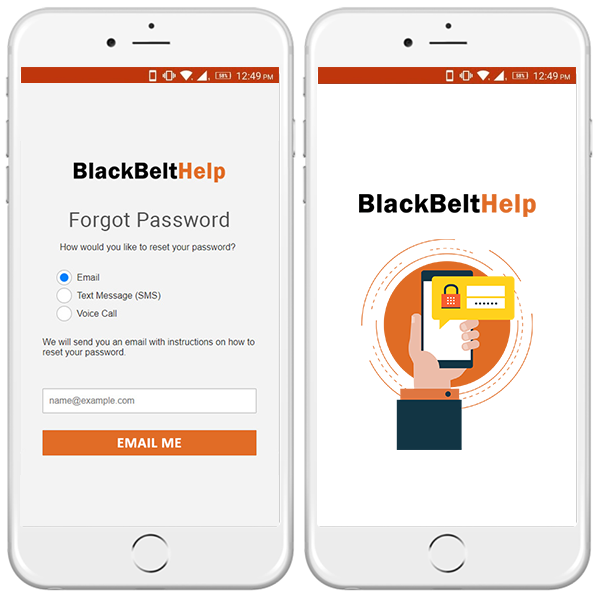 That’s why BlackBeltHelp provides a clean, transparent, secure, process driven identity and access management platform.BlackBeltHelp offers end-to-end Identity & Security solutions for the modern-day enterprise. Our AI-first & mobile-first approach to building products has earned us the trust of 100s of customers who trust us with their identity management needs. 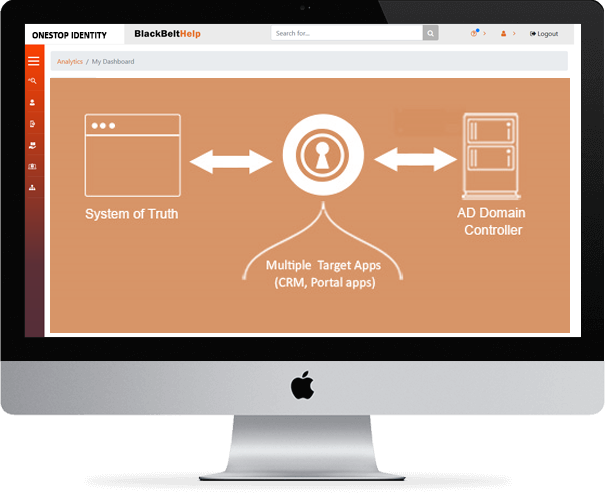 With BlackBeltHelp Single Sign-On, you can ramp up secure access to IT applications by giving your users federated access using one Single Sign-On password. This is one sure shot way to put an end to practices such as writing passwords on sticky notes or storing them in spreadsheets which is a huge security vulnerability. It is a web-based application that provides an easy-to-implement and use, yet highly secure, password management solution. As a responsive web application, it can be restructured and applied on the user’s favorite device such as desktop, mobile and tab, enabling them to self-manage their password security profile by setting up recovery emails and security questions. 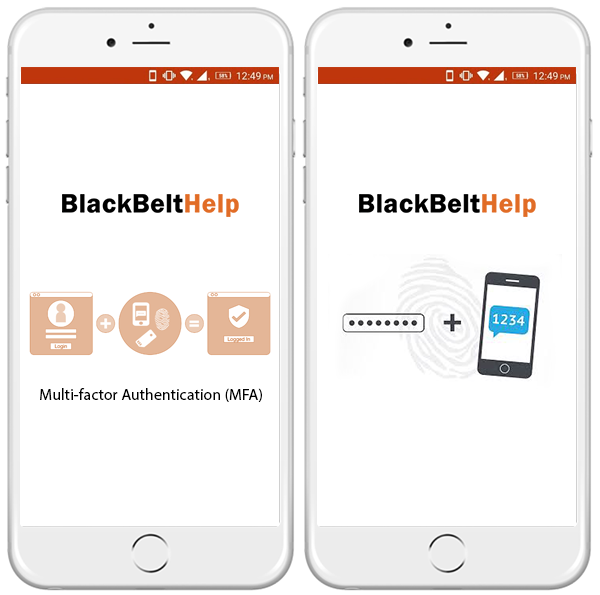 BlackBeltHelp MFA helps safeguard access to data and applications while maintaining simplicity for users. It establishes stronger gateways to protect users’ sensitive information from multiple devices & locations. MFA helps you address various challenges in terms of data security & compliance while giving your users the flexibility to access the resources they need from anywhere at any time. 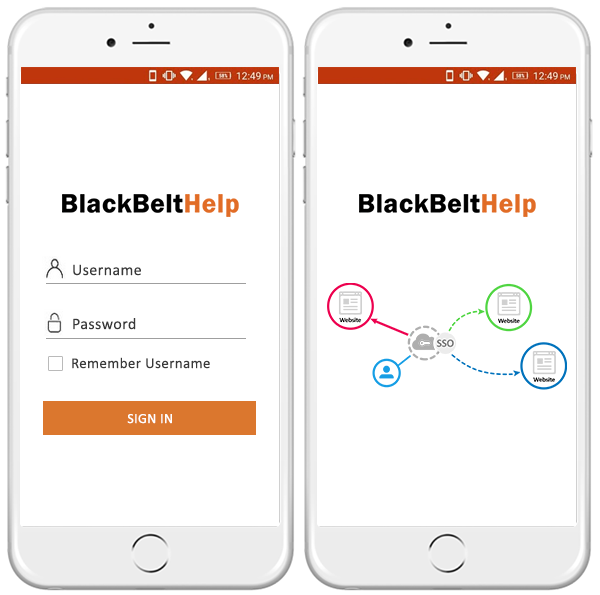 BlackBeltHelp provisioning and de-provisioning creates, modifies, disables and deletes user accounts and their profiles, ensuring that the creation/deletion of accounts and access to software and data is consistent and simple to administer. This feature enables you to manage user accounts automatically within applications.